We’re out of the woods as far as winter goes. Our first daffodil bloomed three days ago. My chives are peaking over the lips of their flower pots. And today it was too hot for sweaters, or even jeans. But I’m still in winter mode when it comes to cooking. Something roasted and warm with a little heat is what sounds good right now. 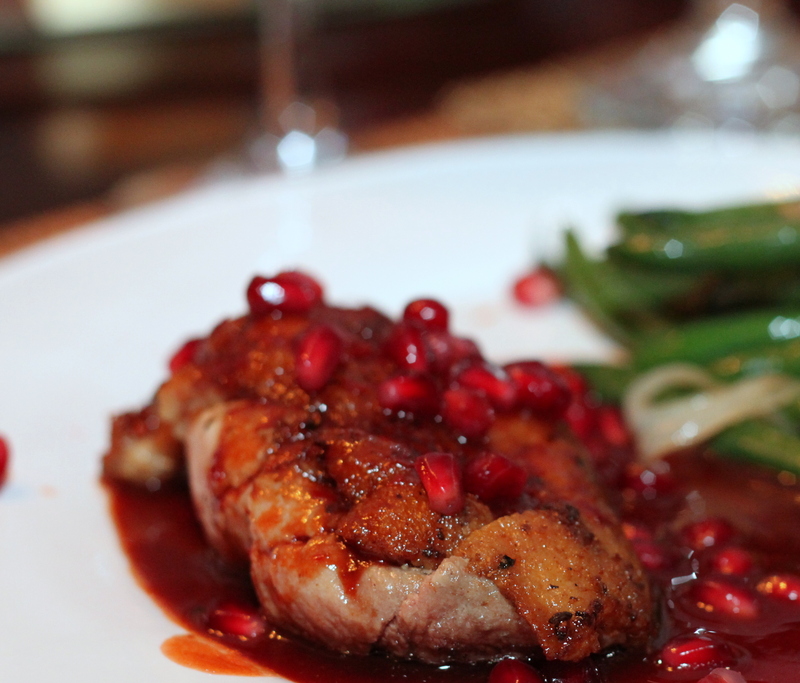 This duck recipe is a fusion of sweetness and heat: the Middle East meets Mexico. This sauce is seriously amazing. It’s a little like barbecue sauce. It would be amazing with pork. It’s one my favorite finds this winter, so I really smothered the duck with it. Jeff deserves full credit for finding this one — he first made it for dinner a few weeks ago. I made it again because it is so delicious. The beauty of this: the sauce requires the most work, and it can be made well in advance. Searing and roasting the duck takes no time at all. It’s elegant and fairly easy. Definitely a show stopper. Stir sugar and 1/2 cup water in heavy large saucepan over medium heat until sugar dissolves. Increase heat; boil until syrup is deep amber color, swirling pan occasionally, 6 to 8 minutes (watch closely). Add juice, broth, and chiles to the pan. Boil until sauce is reduced to 1 1/2 cups, about 25 to 30 minutes. Remove from heat; cool. Puree in tightly covered blender until smooth, about 2 minutes. Transfer to bowl. Whisk in adobo sauce, vinegar, and cumin. Season to taste with generous amount of coarse salt and pepper. The sauce can be made 1 week ahead. Cover and chill. Rewarm over low heat before using. Preheat oven to 400 degrees F. Score skin of duck (don’t cut into flesh) with 5 cuts in 1 direction; repeat in opposite direction, making diamond pattern. Sprinkle duck all over with coarse salt, pepper, and ground coriander. Place 2 large ovenproof skillets over medium-high heat. Add duck, skin side down, to skillets, dividing equally. Cook duck until skin is crisp and deep brown, about 7 minutes. Turn duck over; cook 1 minute. Pour off fat. Transfer skillets to oven. Roast duck until cooked to medium rare, about 5 minutes. Transfer duck to cutting board. Let rest 5 minutes. Thinly slice each breast crosswise on slight diagonal. Arrange slices on plates. Spoon sauce over. Sprinkle with pomegranate seeds. * Available at some supermarkets and at specialty foods stores and Latin markets. ** Dried, smoked jalapeños in a spicy tomato sauce called adobo; available at some supermarkets and at specialty foods stores and Latin markets. 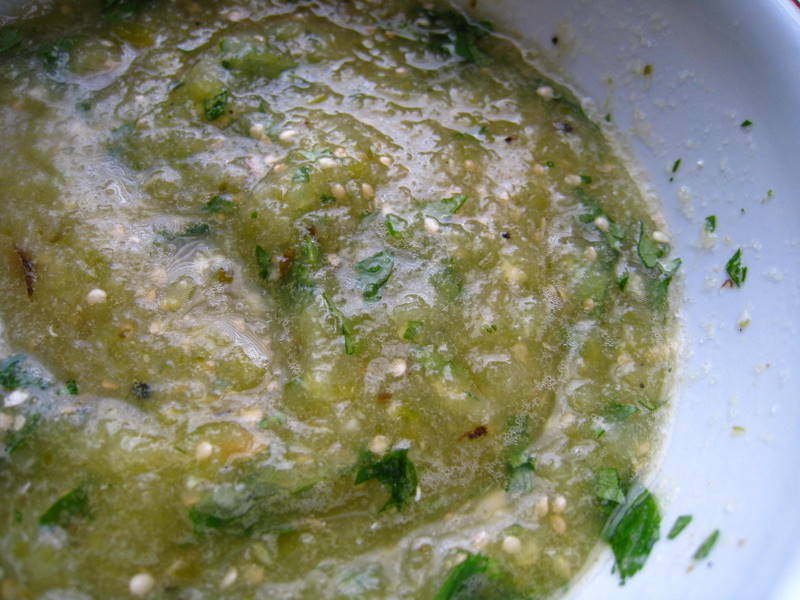 The three Texans who tried this salsa a while back liked it in a big way, and so did I. Charring does wonders for tomatillos. It enhances their flavor. 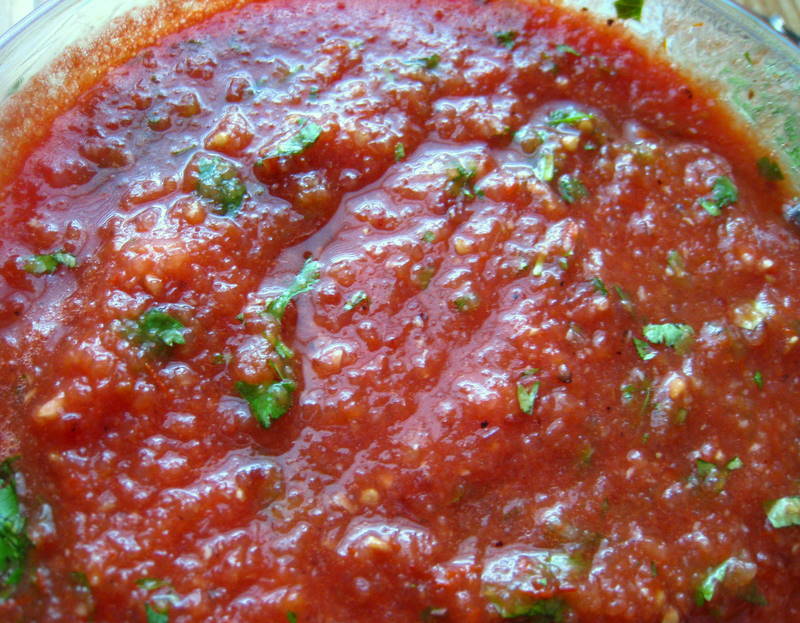 This salsa is tangy and hot. The onion adds sharpness. The cilantro adds a touch of lemon. 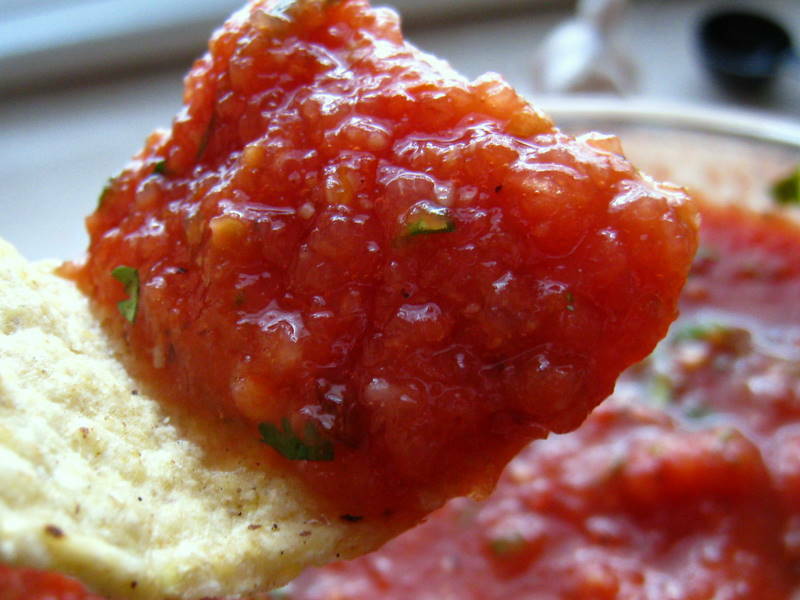 If you’re a salsa fanatic, give this a try. It’s a winner. I hope you like it. 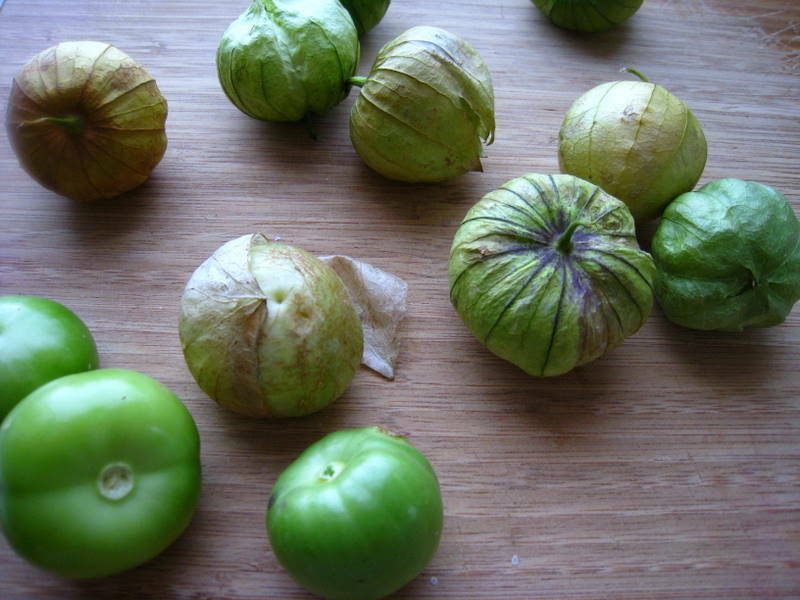 If using fresh tomatillos, remove husks and rinse under warm water to remove stickiness. If using canned tomatillos, drain and measure out 2 cups. Broil chiles, garlic, and fresh tomatillos (do not broil canned) on rack of a broiler pan 1 to 2 inches from heat, turning once, until tomatillos are softened and slightly charred, about 7 minutes. I plucked our first tomato on Sunday. I watched it turn red for days, giving me some hope for our garden that’s become an overgrown weed patch. I held it to my nose and inhaled. 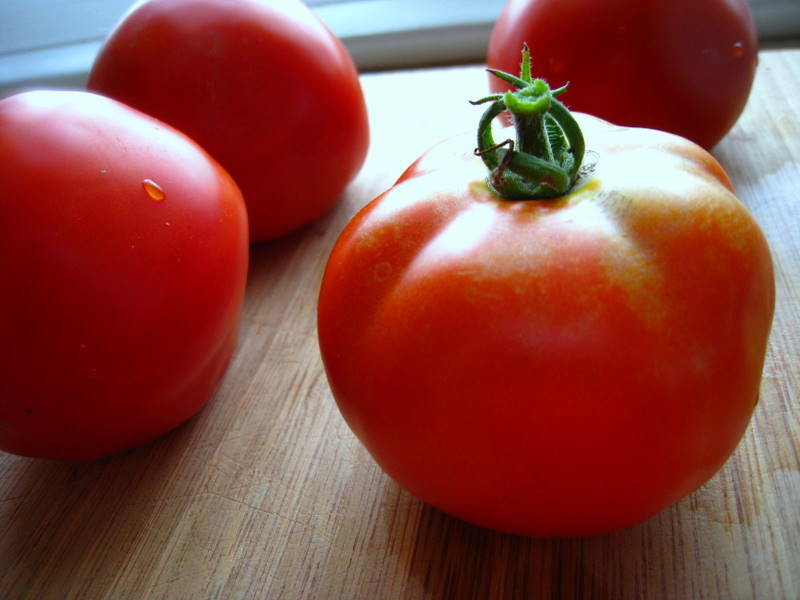 If you’ve ever grown tomatoes, you know the smell. It’s like the sun. It needed to be in some kind of a salsa. Why this one? I love fresca salsas. But this one, a cooked salsa, stands out. 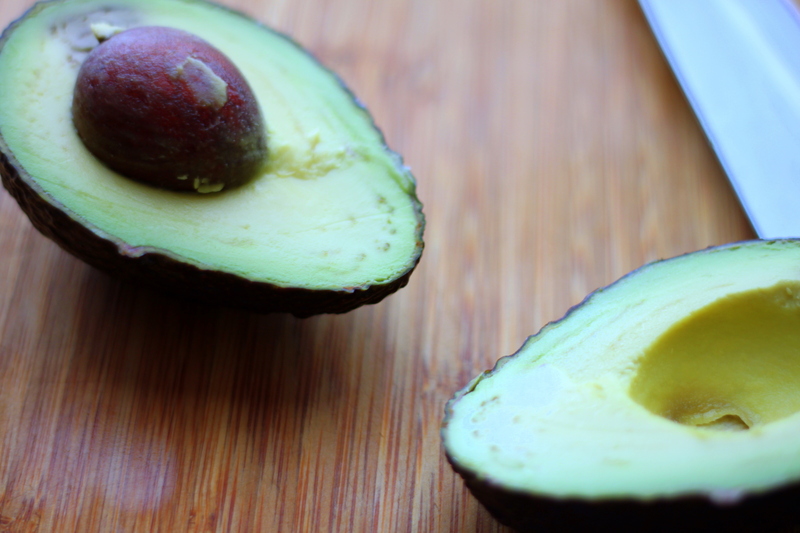 Its flavor is deep, vibrant, and slightly smoky. I made it to go along with a one-pot Cuban chicken meal. 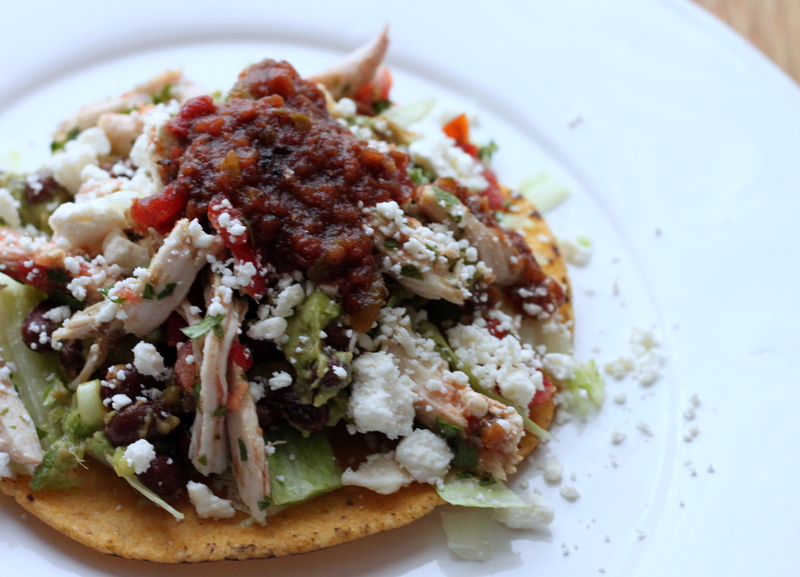 The recipe will appear on this blog in a day or two, whenever I get a few seconds to copy it down. 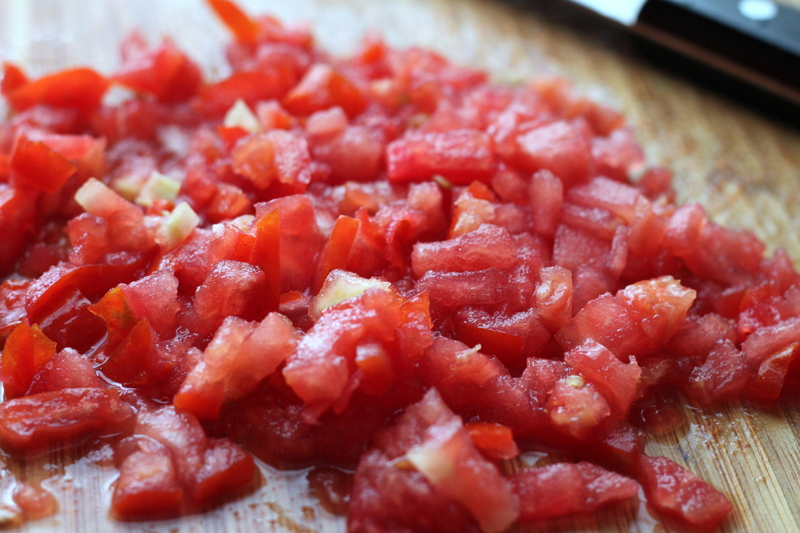 I chopped up our lovely garden tomato and a few more from the market and made this salsa. It’s one of my faves, and Jeff’s too. He’s a Texan so consider that a salsa gold stamp of approval. 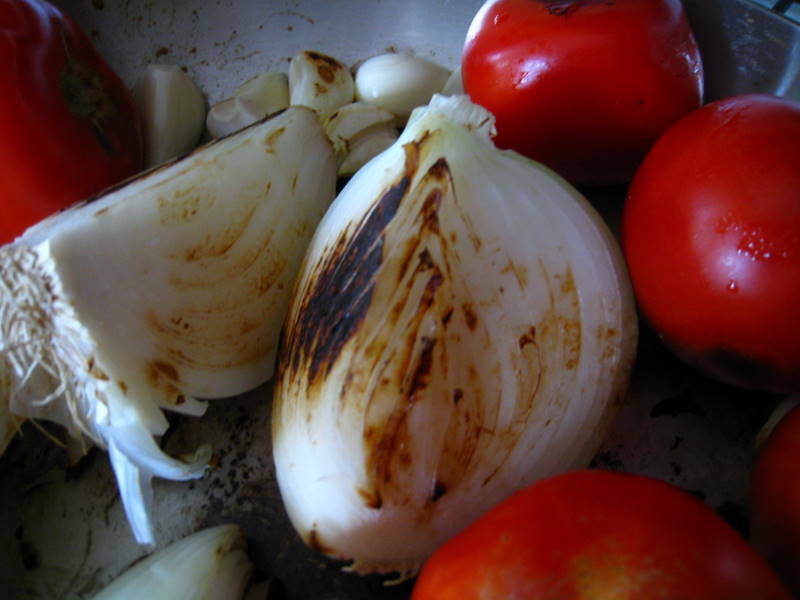 Blackening the tomatoes, garlic and onion adds a touch of carmelization. The chipotle adds some terrific smoky heat. For more heat, simply add more chipotle. Green flecks of cilantro cool it down. By the way, chipotles will keep for months in the refrigerator. Just empty the can and adobo sauce into a small container, put a lid on it, and store. Heat a dry large nonreactive skilled (not nonstick) over medium heat until hot, then cook tomatoes, onion, and garlic, turning with tongs, until all are blackened in spots, 10 to 12 minutes. 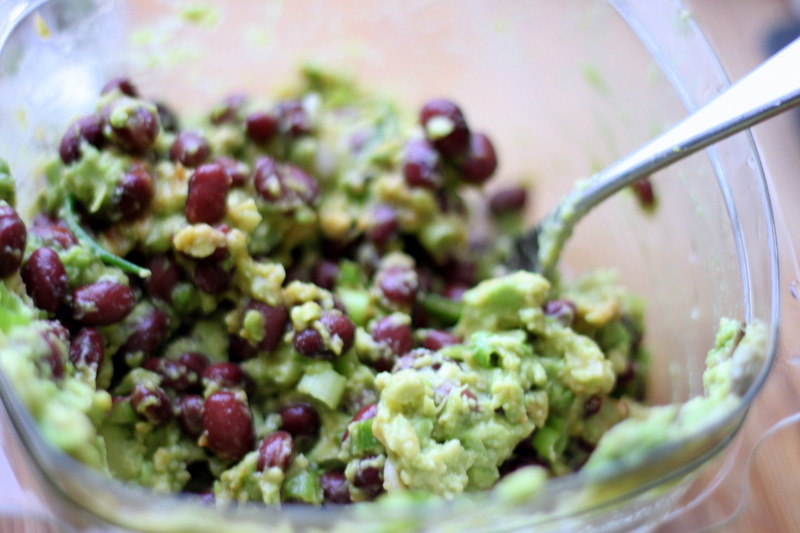 Puree in a blender with chiles and 3/4 teaspoon salt (use caution when blending hot foods). Return to skillet and simmer, stirring occasionally, until slightly thickened, 15 to 20 minutes. Transfer to a bowl and cool to room temperature, then stir in cilantro. This could have been a disaster. In fact, for a moment I thought it would be. 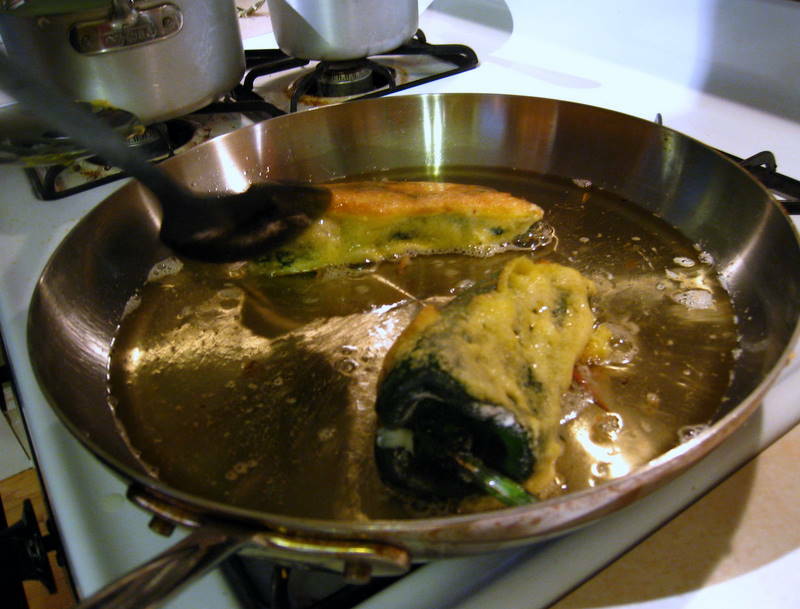 The poblano chiles were in the skillet. The oil didn’t seem hot enough, batter was falling off the chiles, and the slit in one of them looked like it would start oozing cheese. I made this meal for Jeff’s father for a pre-Father’s Day celebration, and it turned out just fine. 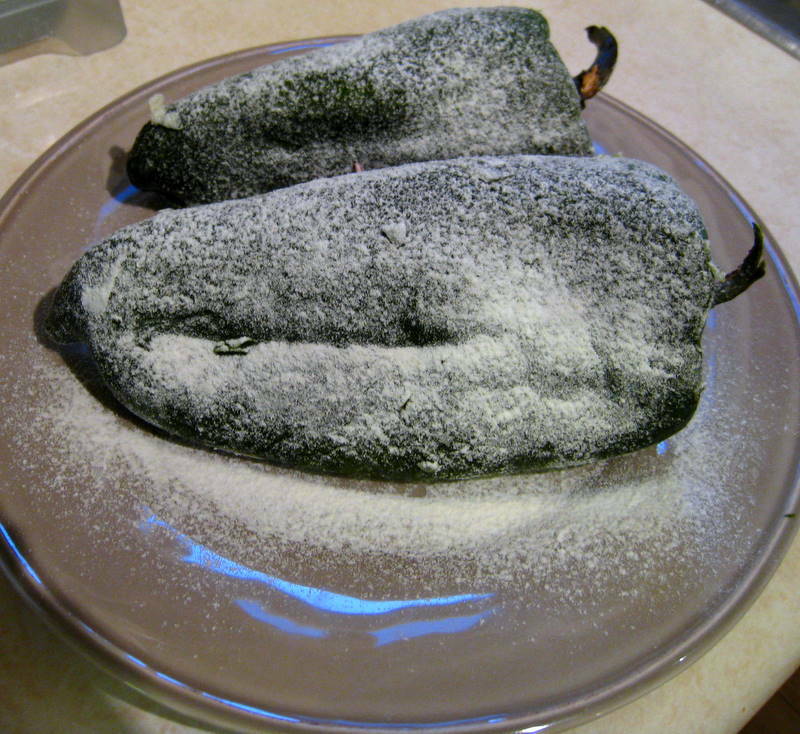 Actually, the chile rellenos turned out great. I’ll attribute my moment of panic to the fact I’d never made this before. For starters, you char the chiles over the gas burner (or put them under the broiler, only ours is pretty gross so we rarely use it). The chiles go one at a time on the burner grates. You use tongs to turn them over the gas flame. I was a bit timid about this. The chiles crackled and popped, and I removed them early out of fear of catching something on fire. As a result, I didn’t char the first two enough. Trust me on this. Leave them on longer than I did. You won’t catch anything on fire. If they’re completely blackened, they’re easier to peel. Then you peel them, slit each one down the side and carefully remove the ribs and the seed pod, taking care not to tear the pepper. And then you stuff each one with cheese. I ended up using toothpicks to close the slits. The next step is dusting the peppers with flour. Each gets dunked into a frothy egg batter and placed in the skillet. Fortunately, Jeff acted as sous chef during the last step. 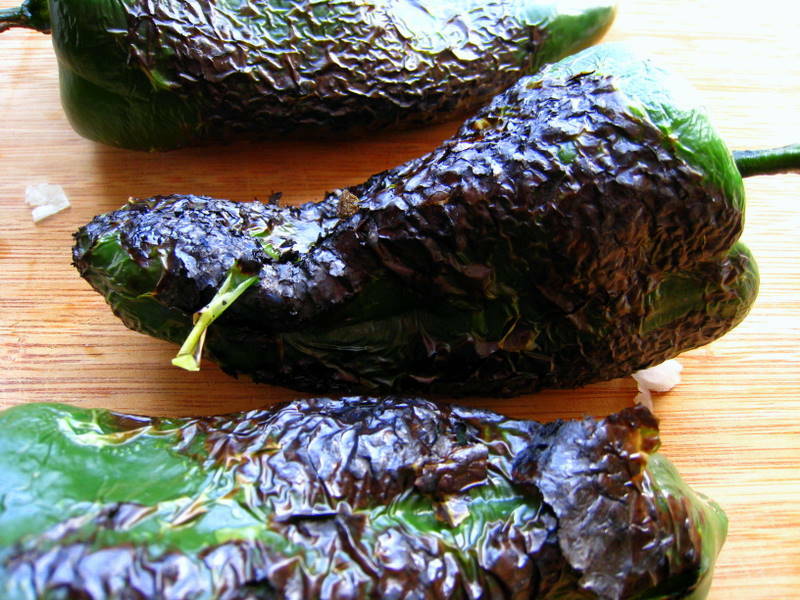 After we’d fried the first two chiles, we understood the process better and the second two turned out beautifully. The chile rellenos wasn’t spicy at all, but melty and tangy. 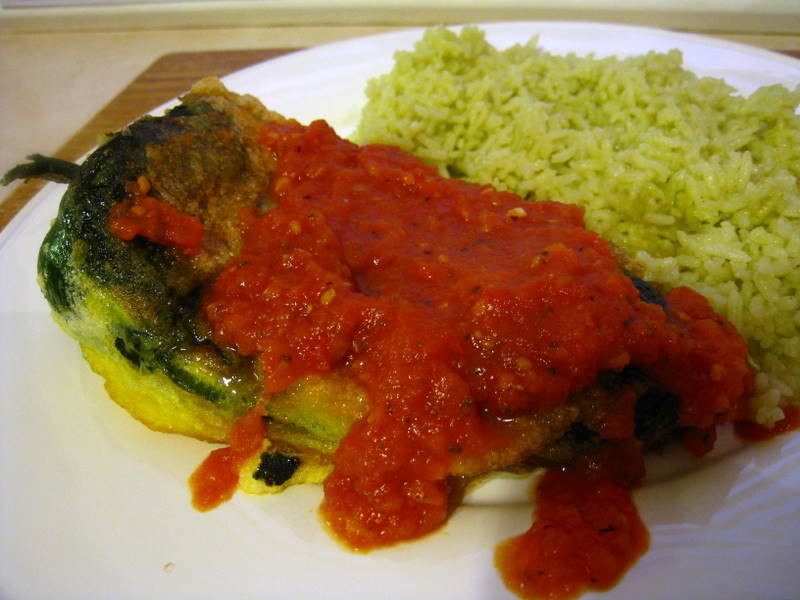 A confession: I’d never had chile rellenos before. However, John, Jeff’s dad, is a chile rellenos connoisseur. If it’s any indication, he had seconds. A friend of mine had her annual girls-only food bash last night, with a spread of Indian and Pakistani curries. It’s one of my favorite meals of the year. 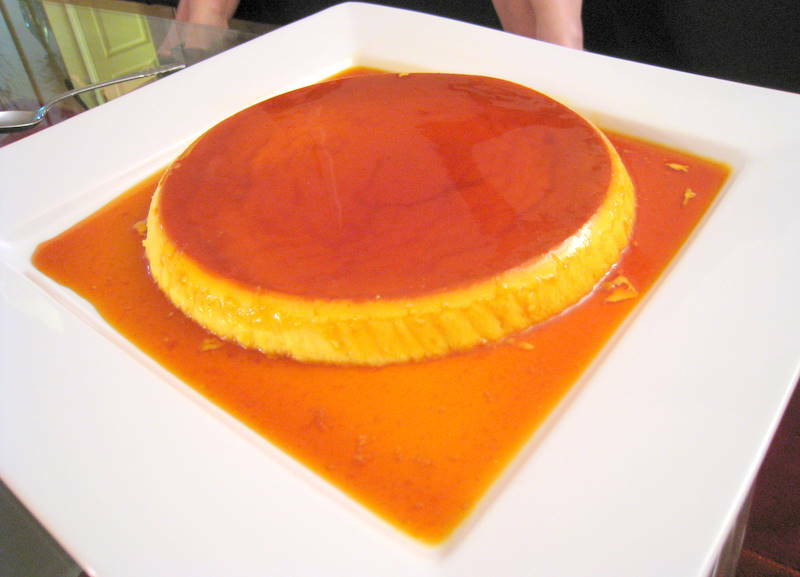 And, she wanted me to bring flan.